By Nicky Harman, published December 4, 2016, 2:22p.m. John Minford, winner of the inaugural Medal for Excellence in Translation (Australian Academy of the Humanities) for his Chinese-to-English translation of I Ching (Yijing): The Book of Change (Viking). Notes F/F = female author, female translator; M/M = male author, male translator; and so on Some books have a different publisher per region. Amazon Crossing is doing good work here too! Also: Hong Ying's Good Children of the Flowers is not a book for children, so you might want to change that. Anna Gustafsson Chen, December 5, 2016, 1:37a.m. Thanks, Anna. I just changed it. Nicky Harman, December 5, 2016, 4:57a.m. "Tibet on Fire: Self-Immolations Against Chinese Rule" was translated from Chinese into English and published by Verso Books in January 2016. The author is Tsering Woeser and the translator is Kevin Carrico. High Peaks Pure Earth, December 5, 2016, 7a.m. Thanks! 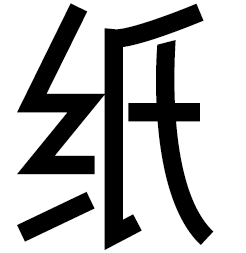 Do you have the original Chinese title handy? Eric Abrahamsen, December 5, 2016, 2:01p.m. 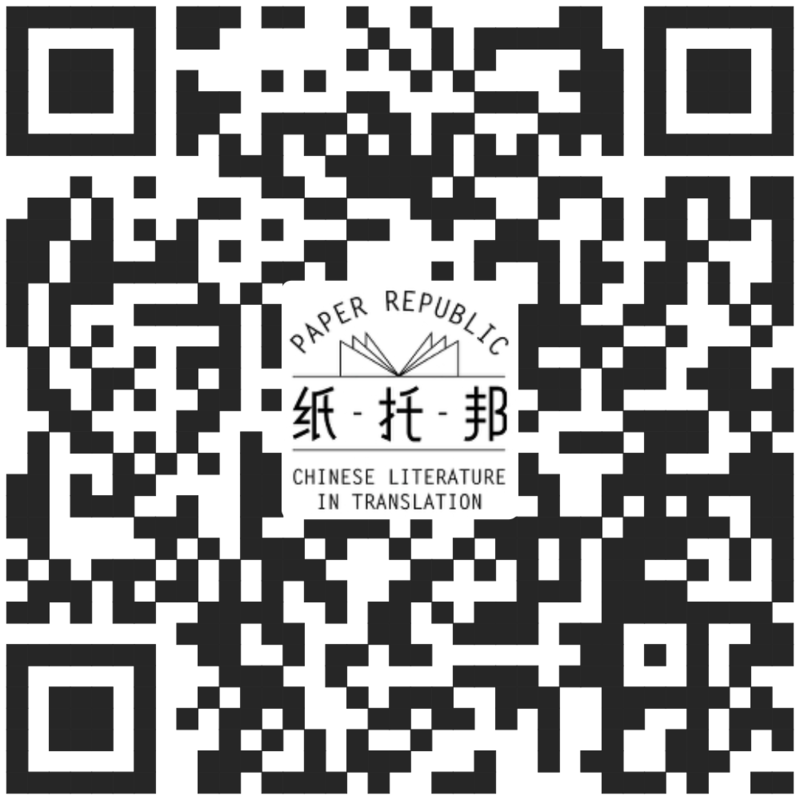 It was published as 《西藏火凤凰》in Taiwan in 2015. High Peaks Pure Earth, December 5, 2016, 3:15p.m. A bonanza year! And great to see such an array of translators--many of whose names I've never seen before. It looks like the golden age of contemporary Chinese poetry in English translation has ended, though. Lucas Klein, December 7, 2016, 6:46a.m. Thanks High Peaks Pure Earth for mentioning Tibet on Fire. I first read the book in French, and then used both the French and the original Chinese text in translation. Kevin Carrico, December 7, 2016, 6:58a.m. @Lucas: It was hardly long enough to qualify as an "age"! It was good while it lasted, though. @Kevin: I've added the book to the database, and now you have a page as translator here. Let me know if you'd like to put any more information on that page, or if you have other translations you'd like to list. Thanks! Eric Abrahamsen, December 7, 2016, 11:53a.m. 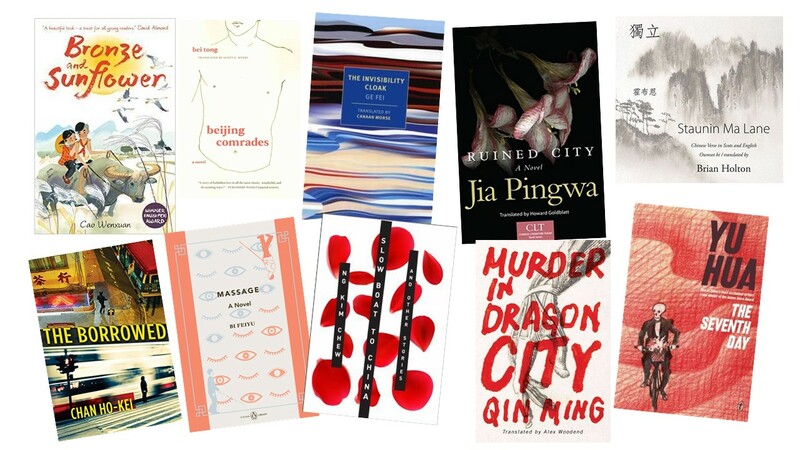 I've gone in and made changes to add the translators for the By the River anthology and Li Zhi's Book to Burn and a Book to Keep (Hidden) collection, to correct the poet's name to Ya Hsien for Abyss, and to add Red Pine's Finding Them Gone under poetry. Lucas Klein, December 7, 2016, 8:20p.m. The authors should at least be listed in By the River: Jiang Yun, Li Tie, Xu Zechen, Fang Fang, Chi Zijian, Wang Anyi, Han Shaogong. Charles A. Laughlin, December 19, 2016, 11:11p.m. Lucas Klein, December 20, 2016, 11:43a.m. Eric Abrahamsen, December 20, 2016, 12:30p.m.